If you live in Dublin, it’s almost impossible not to be aware of the shortage of affordable housing. If you haven’t joined the back of a long queue to view a property in recent years, chances are you know a lot of people that have. And for many the consequences can be far worse; about 140 people sleep rough every night, there are some 3,000 homeless who are dependent on hotels and B&Bs, and a further 100,000 are on social housing waiting lists. It’s something that’s garnered a lot of media & governmental attention, and often the solutions proffered are quite grandiose; build up and build quickly. As a nation, we tend to have a penchant for the new when it comes to housing. While that may be a part of the solution, it’s certainly not the only approach. In every corner of this city, there are spaces going to waste. A lot of spaces. Up to 40,000 residential units as well as countless industrial and commercial properties. 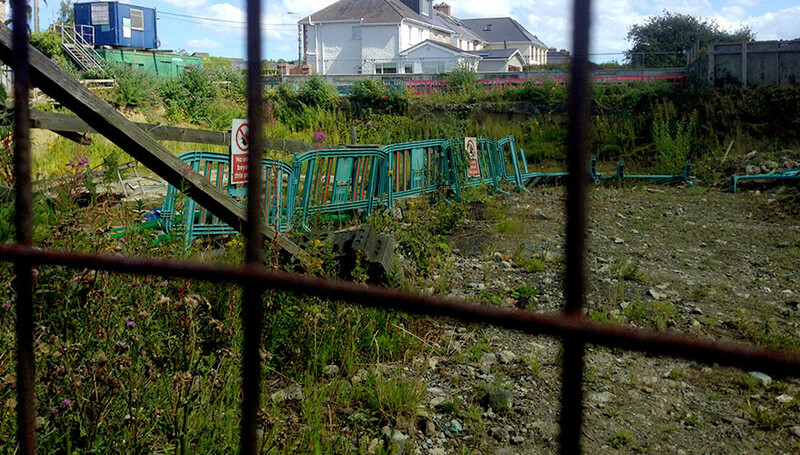 For a number of reasons, these properties are unmapped, undocumented and lying idle. But now citizens across the city are being engaged and asked to register these underused spaces. Meet the Space Engagers. “There’s enough space in Dublin for everyone to do what they want to do and to do it affordably. I don’t buy that what we need is high-rise buildings. I don’t buy it at all. I would challenge anyone to walk around and just look up. Look above a shop and tell me how many of those floors are used.” I’m talking to Aoife Corcoran, and in her company, you quickly learn to challenge the established narrative of Dublin’s housing crisis. Like I said earlier, in Aoife’s company you quickly learn to challenge the established narrative. 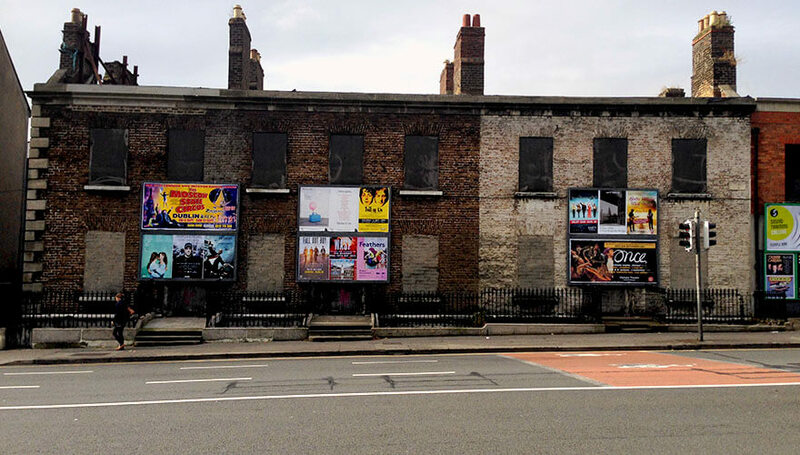 We don’t tend to equate the vacant properties we see all around the city as a contributory factor for the problems we are all currently enduring. Recording and mapping that information is the first step in leveraging that capacity to help solve the problem. That’s what she and Space Engagers are trying to do, and on the subject of space, she’s certainly very engaging. The Guinness Enterprise Centre, on Taylor’s Lane in the heart of Dublin’s Liberties, is managed by Dublin Business Innovation Centre and has been named the no.1 university associated business incubation centre in the world. In the first of two articles about the GEC, Dublin.ie talks to Eamonn Sayers, the centre’s manager since 2011. Dublin.ie: I’m an entrepreneur. I’ve got an idea. What can the GEC do for me here? Eamonn Sayers: The first step here is that we’ll try and put you in front of an entrepreneur who’s in the same industry. We’ll say have a chat with this person, see what they’re thinking. If you’ve identified your target market, again we’ll say we know someone here who’s in the same market and they’ll have a coffee with you too. Dublin.ie: Then what happens? Eamonn Sayers: Our role here is to help your company grow and scale. We help to make it become better and we help to make you a better entrepreneur. We create an environment and a community and a sense of belonging that makes entrepreneurs very comfortable, makes them enjoy the fact that this is their office, this is their workplace, so that both the entrepreneur and their teams are in the best place to grow their businesses.